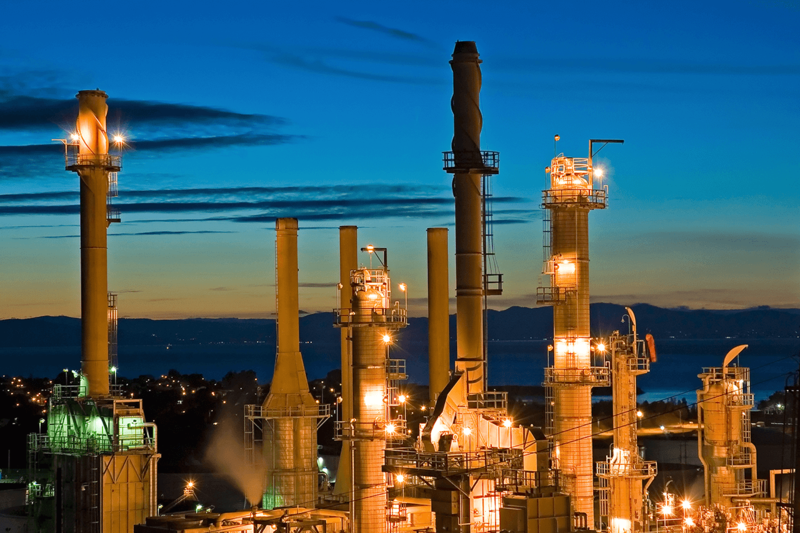 The petrochemical industry has demanding needs for protective linings and coatings that can safeguard a wide range of storage and processing equipment, while also handling leaks and spills on the surrounding concrete flooring, pits and secondary containment areas. APC’s range of ChemLINE® coatings are suited to protect virtually all areas of petrochemical and refining facilities from strong acids, solvents, caustics and other chemicals. Excellent chemical resistance, high functionality, two component low temperature cure polymer coating. Highly chemically resistant, high functionality, two component high temperature cure polymer coating, with high cure. Abrasion and chemically resistant two component low temperature cure polymer coating. Abrasion and highly chemically resistant two component high temperature cure polymer coating. Flexible, thermal cycling resistance and chemically resistant two component high temperature cure polymer coating. Temperature dissipating, chemically resistant, two component high temperature cure polymer coating. Low temperature or ambient cured chemically resistant two component polymer coating.